FIESTA is a new Iron-based selective bio-herbicide with low toxicity that controls weeds, moss & algae on commercial and residential lawns, golf courses, parks, rights of way, schools and playgrounds. 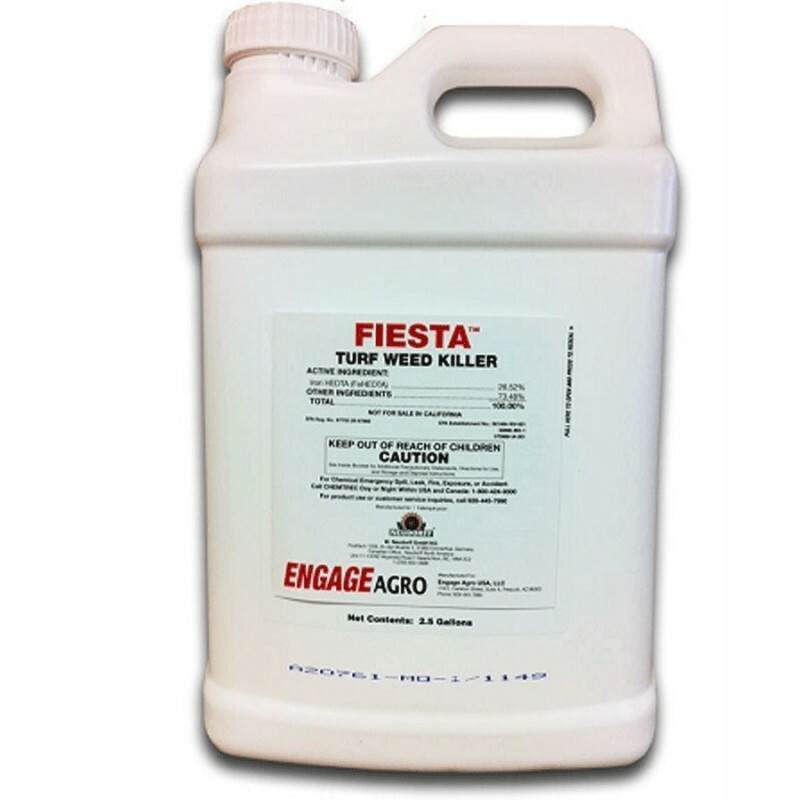 Fiesta weed spray is not a liquid organic fertilizer. This effective weed killer’s mode of action is to cause iron toxicity (oxidative damage) at the cellular level. 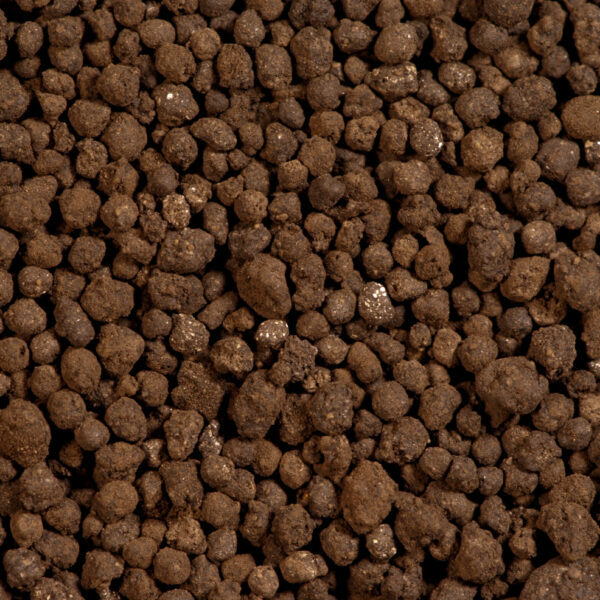 Fiesta is quickly absorbed by the leaf tissue and transported down to the root. 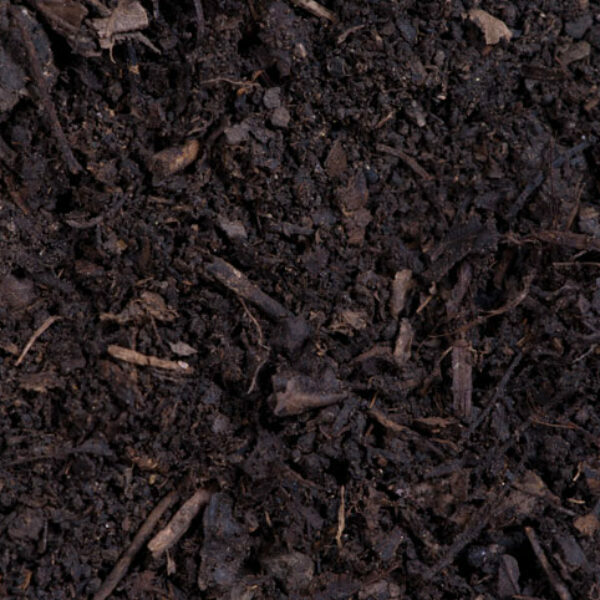 Toxicity of the contacted leaf tissue cells also occurs turning the leaves black or brown. 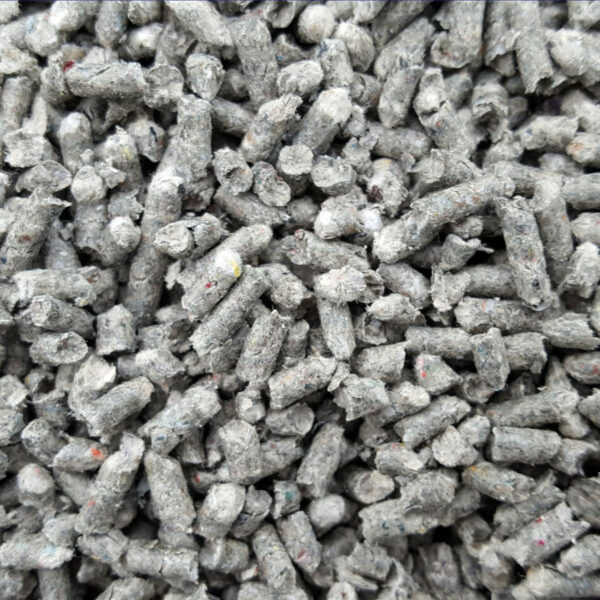 Broadleaf weeds (dicots) absorb more iron than grasses (monocots) which provides the mechanism of selectivity. For this reason, adequate coverage is important. 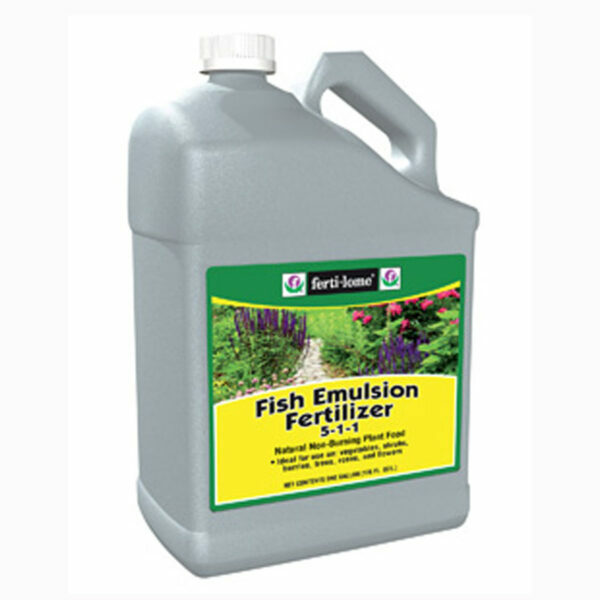 Broadcast Treatment: Apply the mixed solution at a rate of 2.5-10 gallons/1000 ft2. Uniform coverage is important. 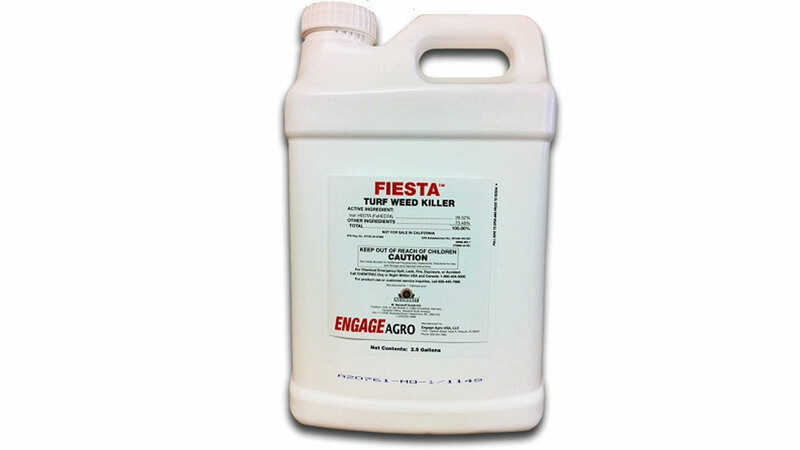 Fiesta® is approved by the EPA Biopesticide Division to control weeds, algae, and moss in residential and commercial lawns, rights of way, golf courses, parks, schools, and playgrounds. class="product-template-default single single-product postid-523 samba_theme samba_left_nav samba_left_align samba_responsive woocommerce woocommerce-page wpb-js-composer js-comp-ver-5.0 vc_responsive"